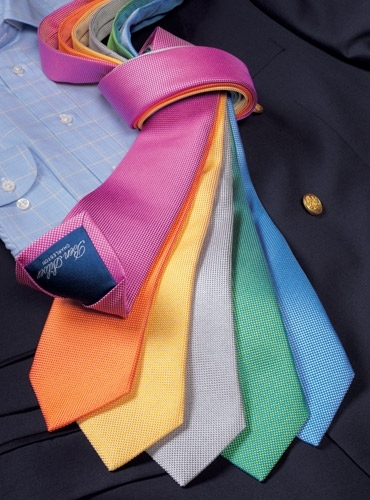 Our basketweave ties are woven on different colored warps which are then combined with different color weft silk to create a shimmering and elegant silk sheen. 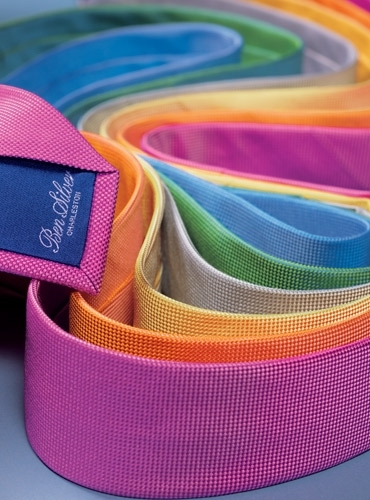 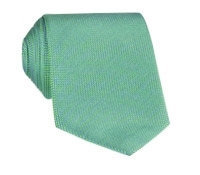 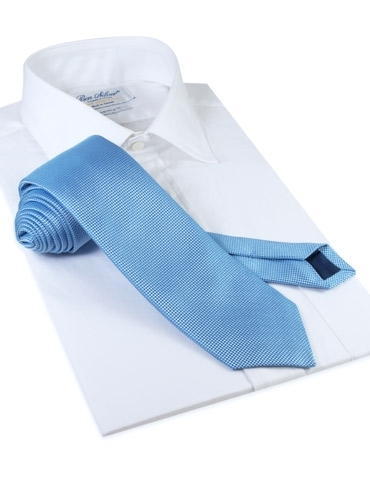 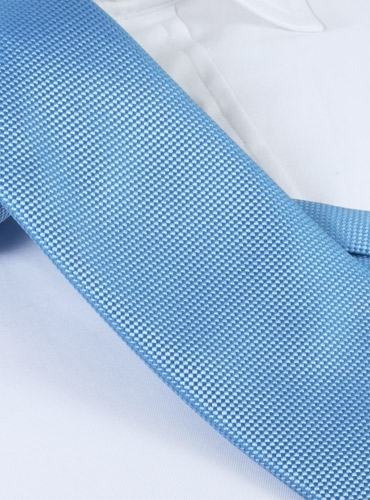 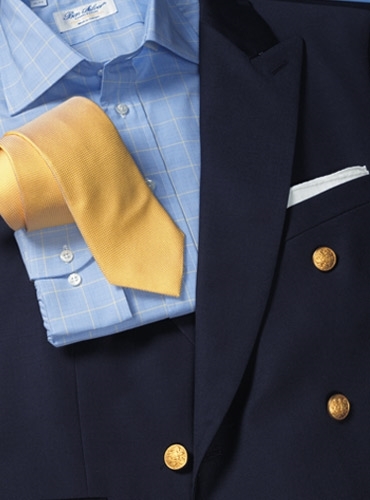 Each pure English silk tie is unique in its presentation, but unequivocally elegant and sophisticated. 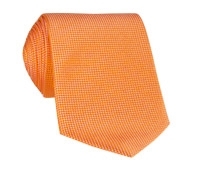 Shown here in F-sky, also available in: A-azalea; B-tangerine; C-sun; D-cloud; E-grass.